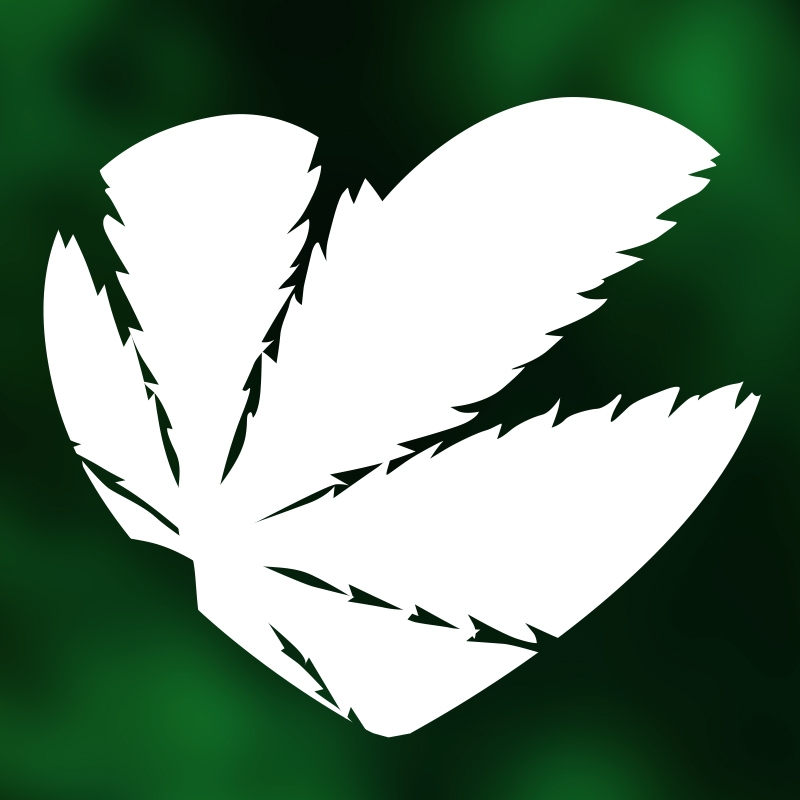 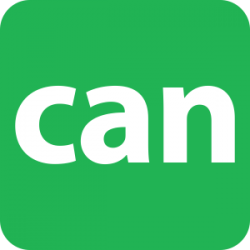 The Cannabis Associates Network is the cannabis industry’s social networking platform. 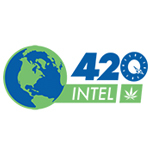 Connect with the people, businesses and associations that are shaping and leading today’s cannabis industry. 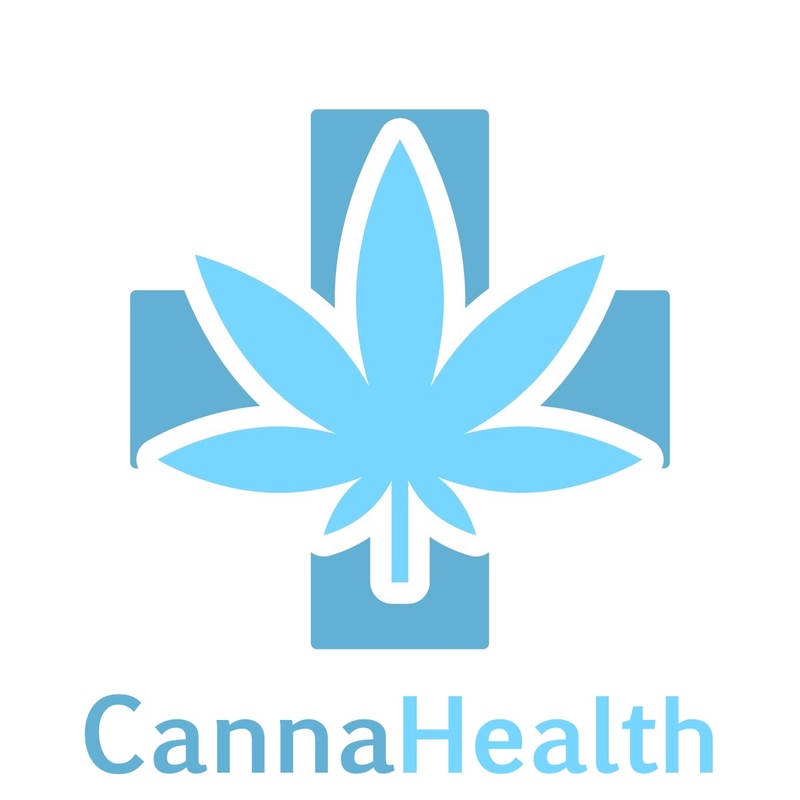 Cannahealth.org publishes information focused on cannabis and how it impacts our lives by improving our health.